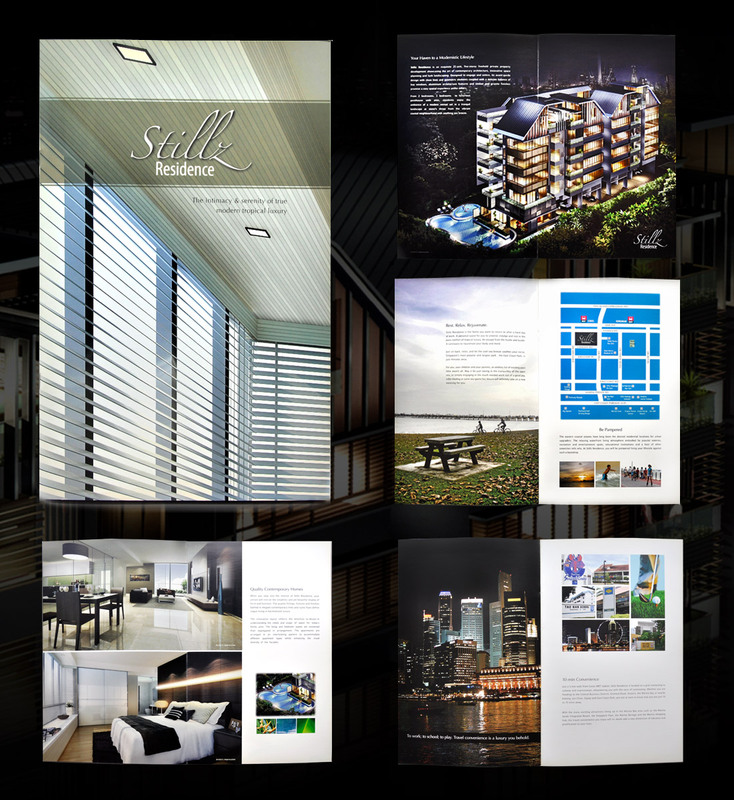 Still Residence is a property developed by Warees Land Pte Ltd. A five-storey freehold private property with an avant-garde appeal for the urban professionals. Our creative was anchored on the secured and rejuvenating feeling of home with nature's playground in the backyard. A story about affording peace of mind from the hassle and bustles of today's fast-paced lifestyle.